haiku. 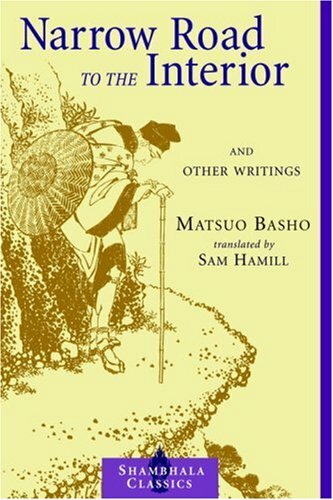 In addition, the translator has provided an introduction detailing Basho's life and work and an essay on the art of haiku. Gratitude, Dumb Luck, Almost Paradise: New and Selected Poems and Translations, and Measured by Stone. He also published several collections of essays and numerous translations including A Poet's Work and Crossing the Yellow River: 300 Poems from the Chinese. He has taught in prisons, in artist-in-residency programs, and has worked extensively with battered woman and children. He has won two Washington Governor's Arts Awards, the Stanley Lindberg Lifetime Achievement Award for Editing, and the Washington Poets Association Lifetime Achievement Award for poetry.